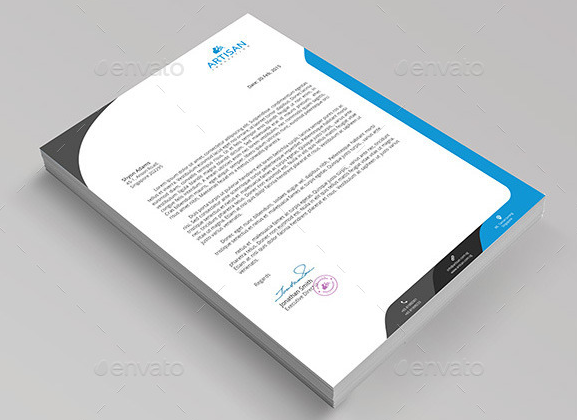 Following are the free letterhead templates and letterhead samples which you can download, customize and print (.doc and .pub format). 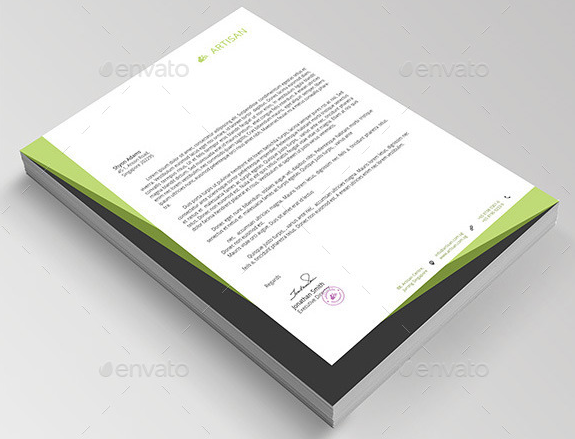 Using these templates you can have your own personalized letterhead. 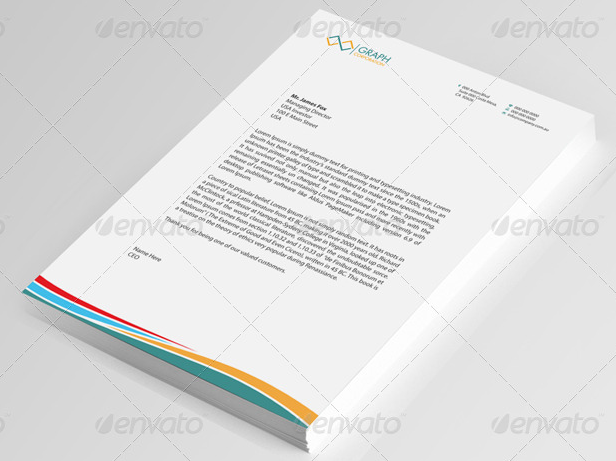 There are more Letterhead Templates here if you want to browse more. 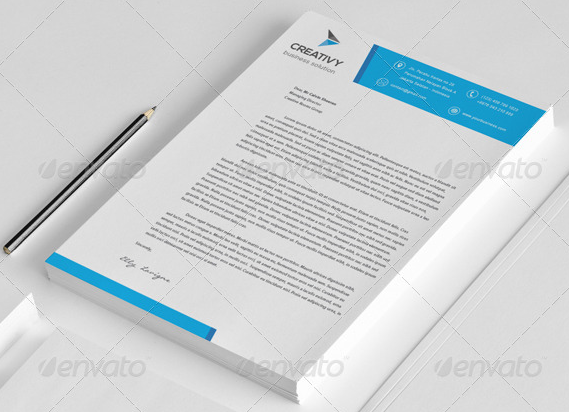 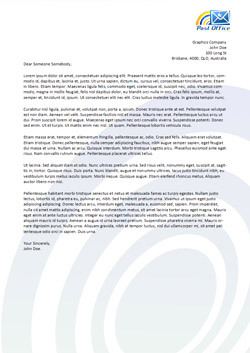 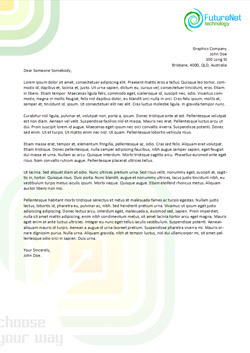 The free letterhead downloads we are offering are; Lawyer Letterhead, Law Firm Letterhead, Legal Letterhead, Attorney Letterhead, Restaurant Letterhead, Golf Letterhead, Doctor Letterhead, Full Color Letterhead, Church Letterhead, Post Office Letterhead and Professional Letterhead. 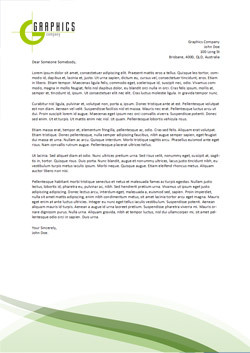 Following are some letterhead examples of the letterheads in use, click the thumbnail of the letterhead you would like to download. 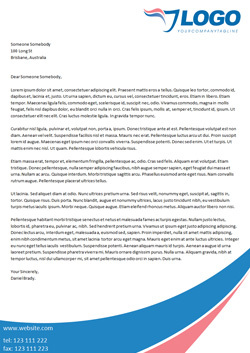 The letterhead format being used is .doc which is the default file type for Microsoft Word. 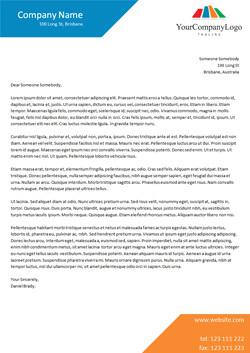 Remove the margins. 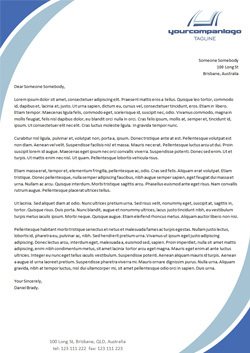 Set them to 0 inches in Page Setup in Word 2003 or in Page Layout in Word 2007. 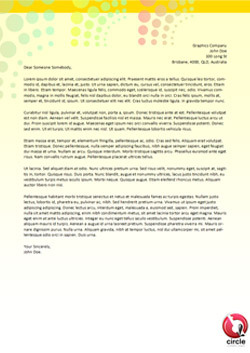 Create your background image in an image editor such as Photoshop CS3. 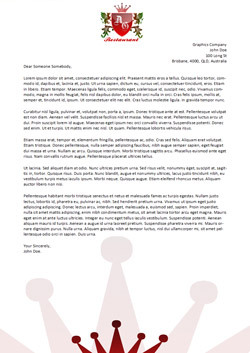 Remember to use A4 dimensions (210 × 297 mm). 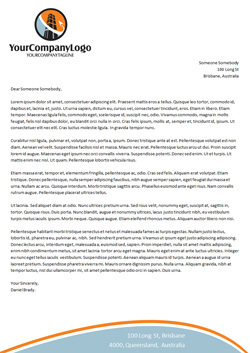 Import the image into Word (Insert > Picture) then change the image Tech Wrapping option to be Behind Text. 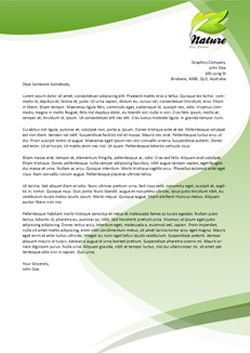 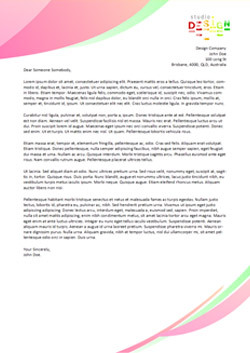 Add your text such as contact details in a text-box and a letterhead logo. 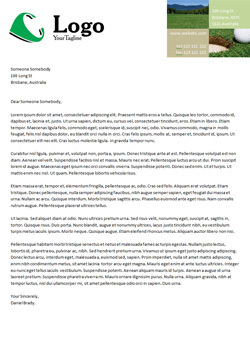 Add your main text to a large text-box in the middle. 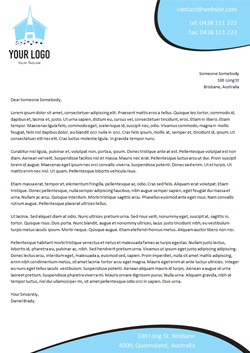 If this is too much trouble you can return to the top of the page to our free letterhead downloads.